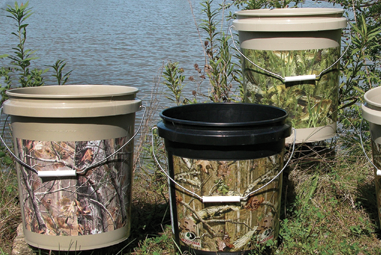 Encore Camo buckets are molded from a low melt HDPE to ensure the best possible impact strength. 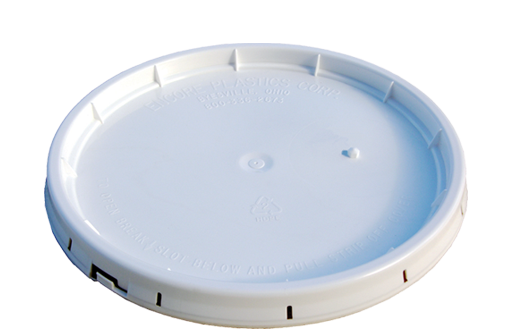 Encore's quality buckets provide high standard shipping capabilities, eliminating the danger of product contamination or loss. 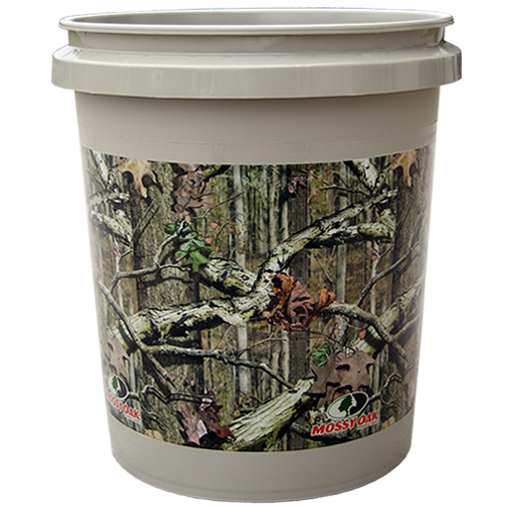 Encore Camo Space Efficient bucket is a smart design in product development. 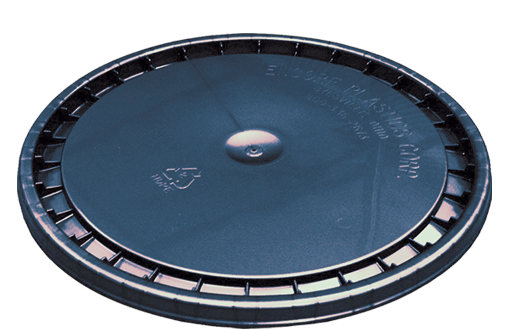 Space Efficient buckets allow more units per pallet in shipping, resulting in improved freight efficiency and can minimize the need for additional storage space in warehouse. 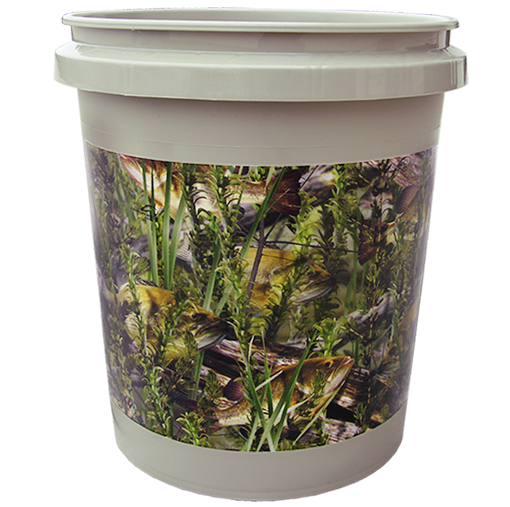 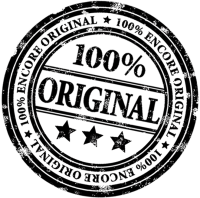 Excellent for camping, fishing, hunting or any outdoor activity. 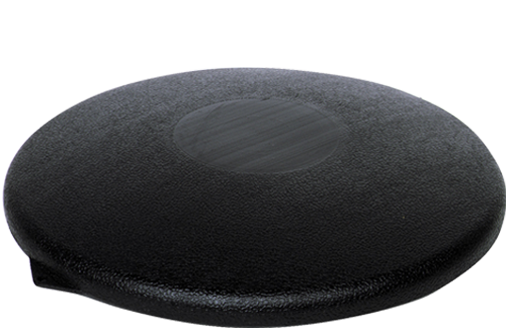 It's convenient storage with a purpose. 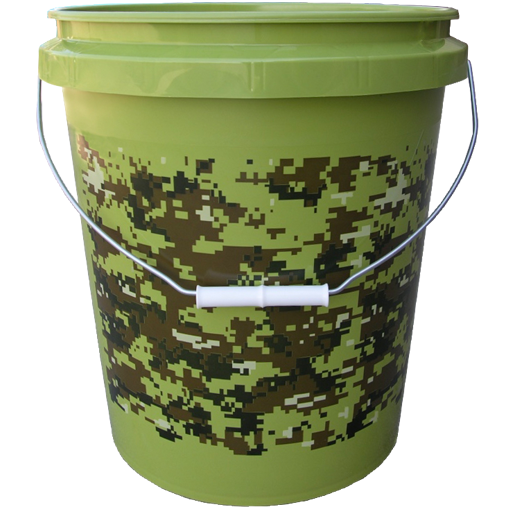 Camo buckets are 70 mil thick wall. 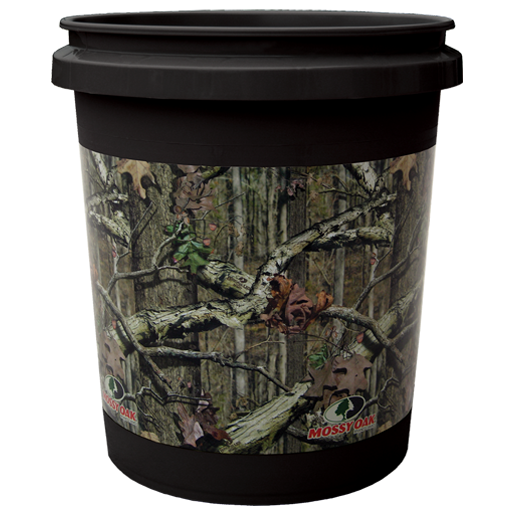 Camo buckets are great for kids - easy storage for small toys while proving a fun seat to sit on. 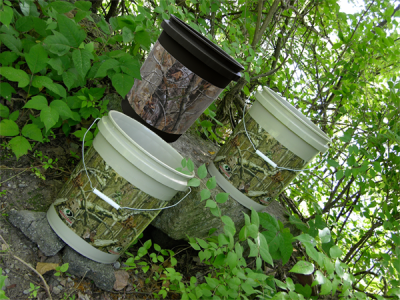 Turn your Camo Bucket into a portable storage unit with a comfortable Bucket Seat. 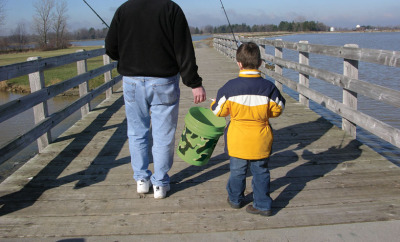 Attached handle ensures easy transport.